A prom is a significant event in the life of any student, being prom night a particular date for girls and prom dresses, for you, if you are a boy who is reading, we want to give you the guidelines so that you can accompany one of our prom queens and do it with style. When we start high school, we cannot wait, and we know that someday we will arrive at a cycle that will end someday when the prom night arrives we know that date is coming and whenever there are many questions about What do I wear? Will it be the perfect look ?, The colors of the season? And although it is true that men can wear a suit and everything is solved (we will always hear that even by our mother) there are style rules that we must take into account when choosing our outfit for that momentous day. Prom night is one of the most special moments of our life. All the effort made during the years of study is now rewarded with the last party. However, we must consider what attire we should wear for such an occasion since clothing will be something fundamental on this day. 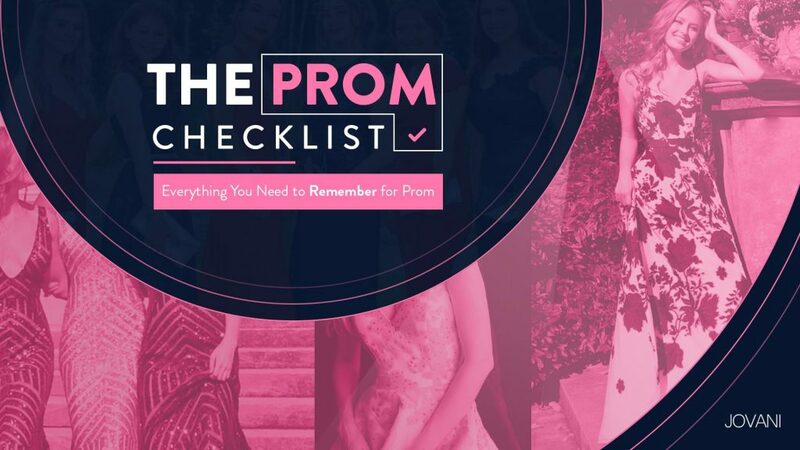 The girls spend thousands of hours looking for the perfect prom dress to remember this day forever, so you must do the same, the first thing you should take into account is the style you want to use, and for each one there are codes of etiquette that we should consider. When the event invitation is sent to the attendees, it is usually indicated what type of clothing should be worn: either formal or casual. In most prom parties we must dress formally. However, in many schools, it is not strictly necessary to dress in this way, but it is more like a tradition. For prom, we must play it safe: the suit and tie. Try to choose neutral colors such as black, gray or navy blue. Within these colors, we can choose different shades and combine them with a tie that seems more appropriate. The suit should be of the correct size and should close without a problem. When you close the buttons on the bag remember this rule: always the first button is closed, the second button sometimes depending on the occasion and the third button should never be closed. The correct length of the sleeve of the shirt should show approximately 1.5 com of the cuff of the shirt coming out of the jacket. The length of the pants should not remain as a fisherman, nor so long that it drags under the shoe. The leather belt is the perfect complement to your suit. It is much smarter to wear a suit with a good belt and always combined with the color of your shoes. Your shoes should be stiff and well-padded. The navy blue suit can be worn day or night, it can be combined with most shirt colors (plain white, pink, light blue if it is formal or small checkered pattern in white and blue or stripes if it is casual ) and it is perfect if your skin is brown. The dress suits in navy blue are ideal to adapt to formal events. Graduation with a casual dress can help the man to dress something with what he feels more comfortable. However, remember that this is a formal event and that you must keep the forms regarding the costumes. So, we will not wear fluorescent or flashy colors, sports shoes, caps or headwear or any strident print, since we must collect the title in front of everyone and wear clothing of this type would seem disrespectful to the educators and the assistants.